We have a tradition at our house that no presents can be opened on Christmas morning until everyone is awake and downstairs. This annoys the heck out of the little kids because us parents don't want to get up as early as they do. Especially after a crazy holiday season in retail, Christmas morning is one of the first days off where we don't get up before the sun. Thankfully, we started a tradition many years ago which allows the grown-ups to get just a little more sleep before trudging downstairs, bleary-eyed. We let the kids go through their stockings as soon as they are up. They can't touch the presents under the tree, but they can dump out their stocking and see what's inside. In the spirit of "the stocking's importance can never be underestimated", here's a few goodies that will fit inside your stocking. 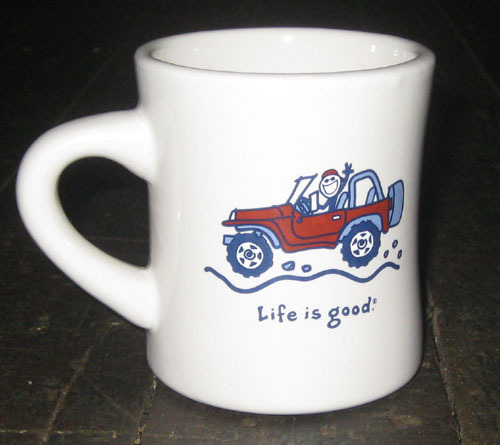 Pack a few of these Jeep Stocking Stuffers into the stocking of any Jeep lover, along with some Christmas candy, and you'll have them smiling from head to toe. 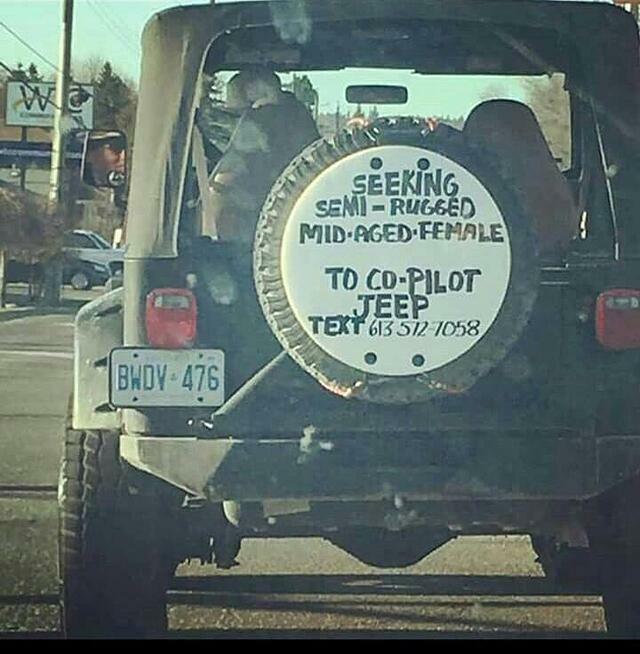 The Jeep stuff is cute and quirky and definitely unique. 1. 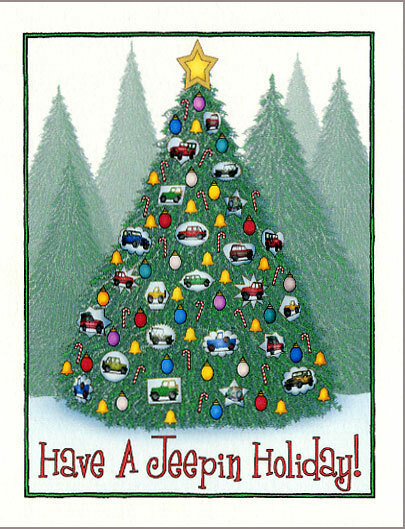 Cute, Festive, Jeep Christmas Tree Ornaments for 2011 - We've taken some of our favorite holiday cards and turned them into cute little Christmas Tree Ornaments. They are fun, unique and only $5.99 each. 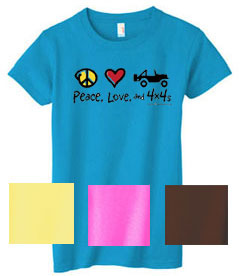 We have a few different designs. 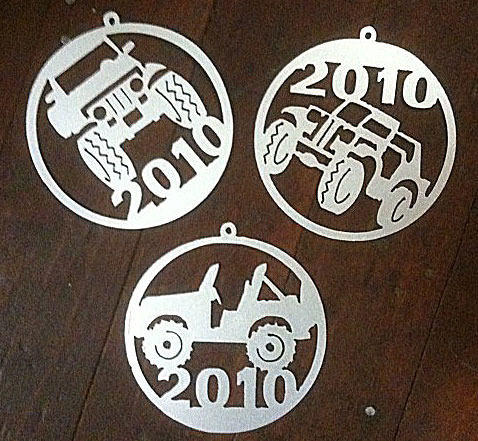 Here's the rest of the Jeep Xmas Ornaments. 3. 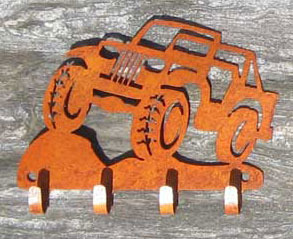 New Jeep Jewelry - A Necklace! 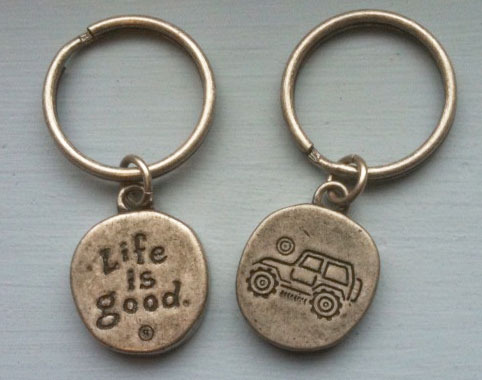 - This dog tag style pendant features a cute Jeep doing some rock climbing. 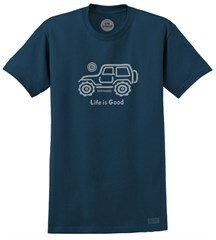 It's a cutie and suitable for any cool Jeeper, young or old. On sale for just $11.95. 5. 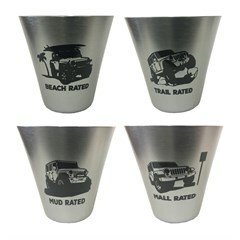 Super Cool Jeep Fog Light Covers - From Peace Frogs to Tie Dye to Patriotic Styles to Animal Prints... express your own personal style with these Jeep Fog Light Covers. 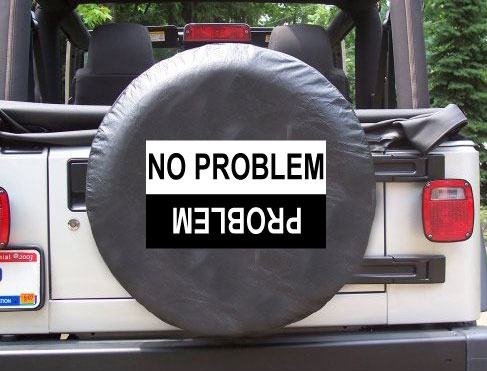 We also have matching Jeep tire covers too! 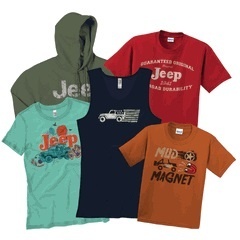 Visit www.AllThingsJeep.com to find a gigantic selection of Jeep gifts and apparel for the Holiday season. Would You Buy Chrysler Stock? This week Chrysler announced that it could raise its financial targets for 2010 in the second half of the year and that it aims for a public offering of its stock "as quickly as possible." The new Chrysler Chief Executive Officer, Sergio Marchionne reported this on Monday, May 10th, and I think he impressed almost everyone with this announcement. So what's new on the horizon for Chrysler and will its stock be a good investment? 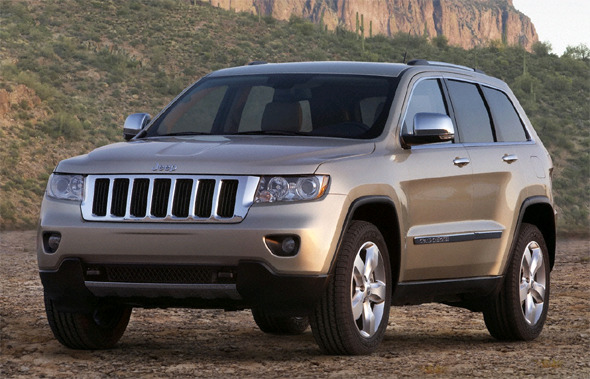 Let's see, there's a new Jeep on the horizon - the all new 2010 Jeep Grand Cherokee, scheduled to arrive in June. It's expensive! 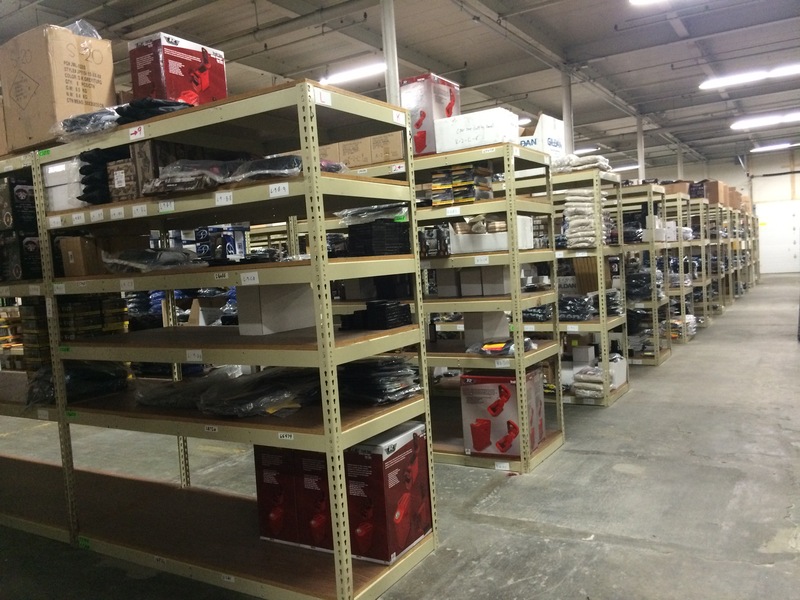 A few thousand bucks over $30,000. 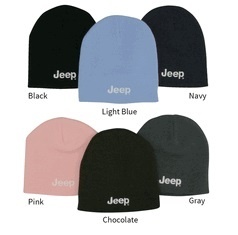 But its the first and only new offering in 2010, manufacturered under Jeep's new ownership. And so far, reviews are good. On the other hand, according to Reuters, "Chrysler has forecast negative cash flow of $1 billion for 2010 and earnings before interest, tax, depreciation and amortization of between $2.5 billion to $2.7 billion. It expects to at least break even on an operating basis in 2010 and on a net level in 2011." Breakeven doesn't give me warm and fuzzy feelings. But I'm rooting for you Chrysler. I want you do do well. I want the stock to be traded publicly. 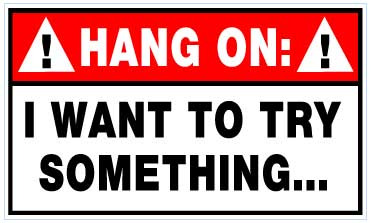 I want it to go up. I want stockholders to be happy. 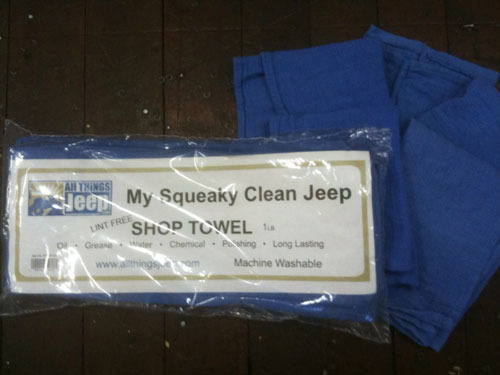 I want new Jeeps coming off the production line. So, my question is this: Would you buy Chrysler stock? What is your prognosis for the future of Chrysler? Do you believe in it enough to own a piece of it? Oh wait, we DO own a piece of it. The US Government, and all its taxpayers actually own about 10% of the Chrysler Group. But whether I purchase my own personal shares or not, I'm rooting for you Chrysler! Jeep Versus Hummer. Who will we hate now? We sold a lot of these tees until the lawyers at GM contacted us one day and told us to stop selling them or else they would "take action". 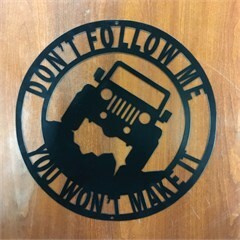 We were just a little Jeep company. 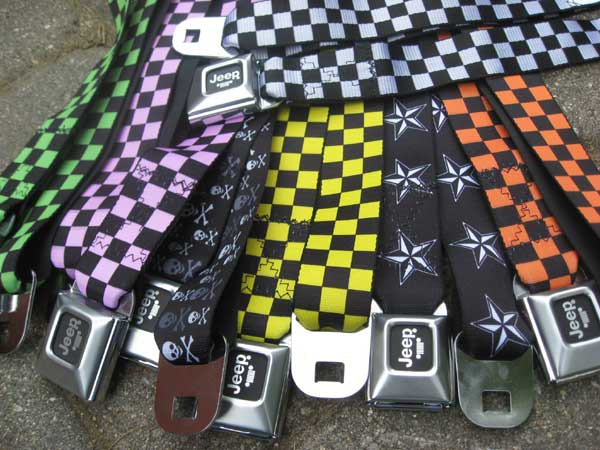 We stopped selling them. 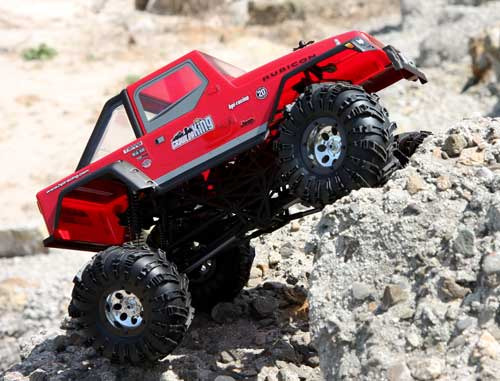 But that was probably the first and last time Hummer ever bullied Jeep. We've always enjoyed the debate, the name calling, the mockery. And the jokes about Hummers. 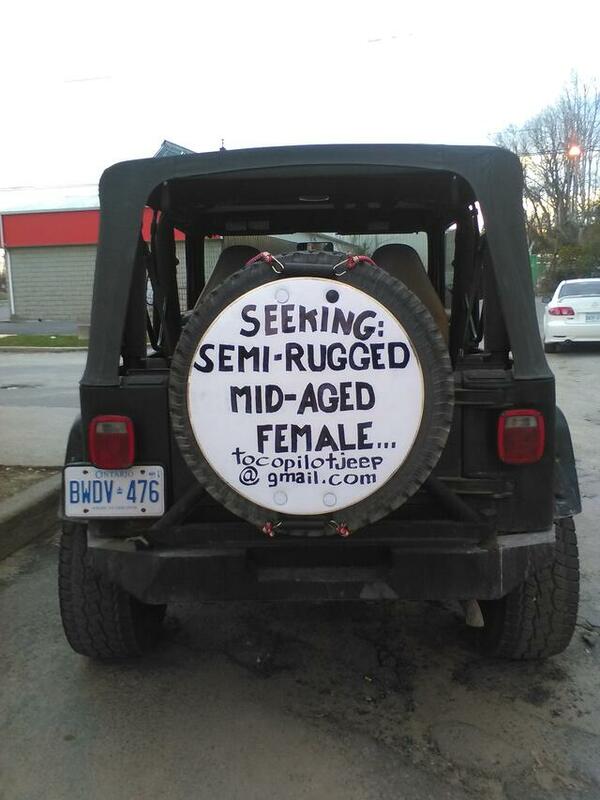 Risque enough for us to not print them here! 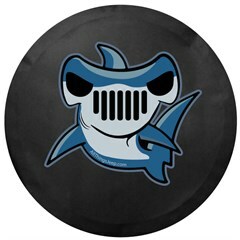 So, in honor of the passing of the Hummer, a small tribute. 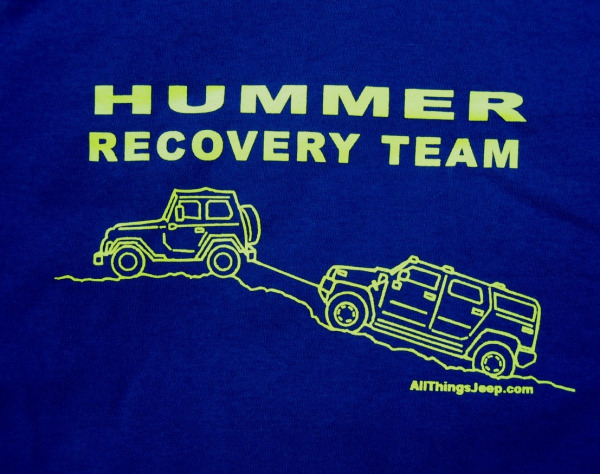 Hummer, we barely knew you. 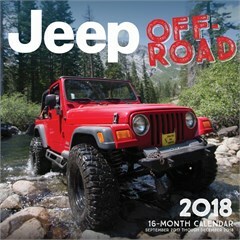 Which vehicle will Jeep owners hate now? A lively debate from my friends at the Fun Times Guide. Rip Hummer. 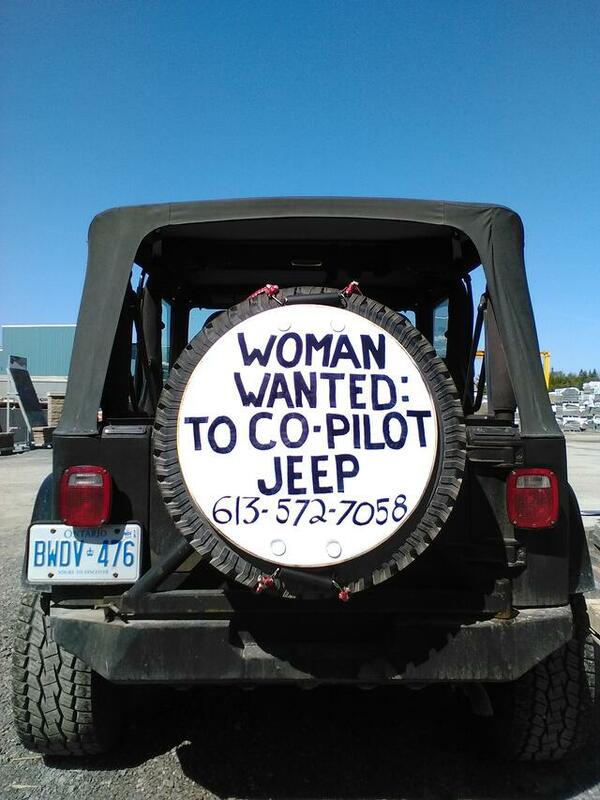 Long live JEEP.